Mary Poppins had a message for a troubled world, and a modern-day Bert has rediscovered it. Join the indirect descendants of Mary Poppins and Bert, as they take a look at the life of Walt Disney and behind the scenes at his parks, ultimately discovering the secret to the Disney Magic. But their discoveries don't stop there; soon the world's past, present, and future will never look the same. Take the ride that changes everything . 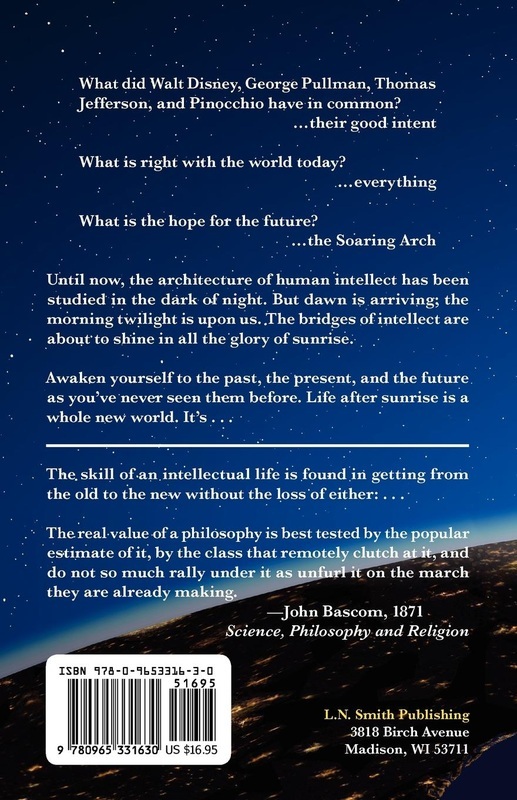 . .
"If you enjoy blending fact, fiction, a bit of theology, history, philosophy, personal self-reflection, and almost everything else in one volume, then I think you will enjoy Sunrise [Over Disney}. The book is well written, and it will make you think." 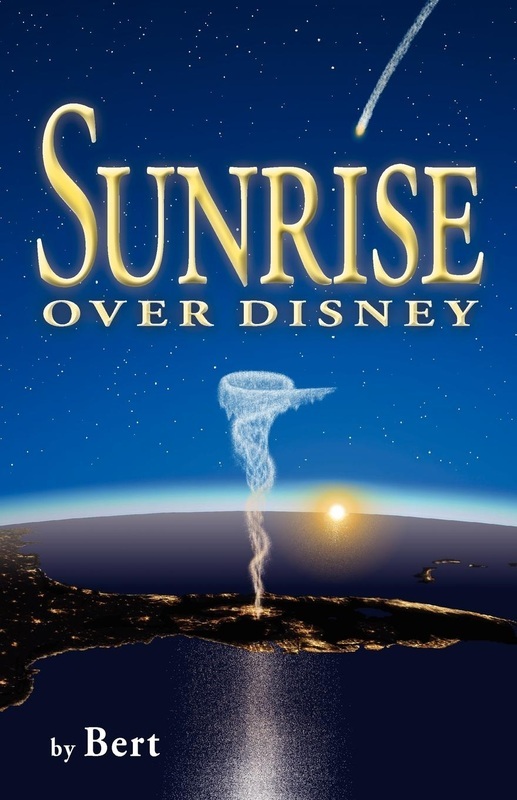 "Sunrise Over Disney" is the novel of edutainment for the new millennium.